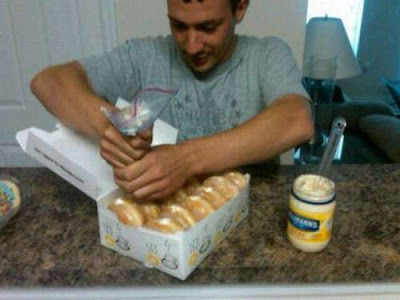 I'm all 'bout a good prank an' all, but you'd best not f$$k with my donuts!!!! I know, right?!? I really can't imagine much worse.